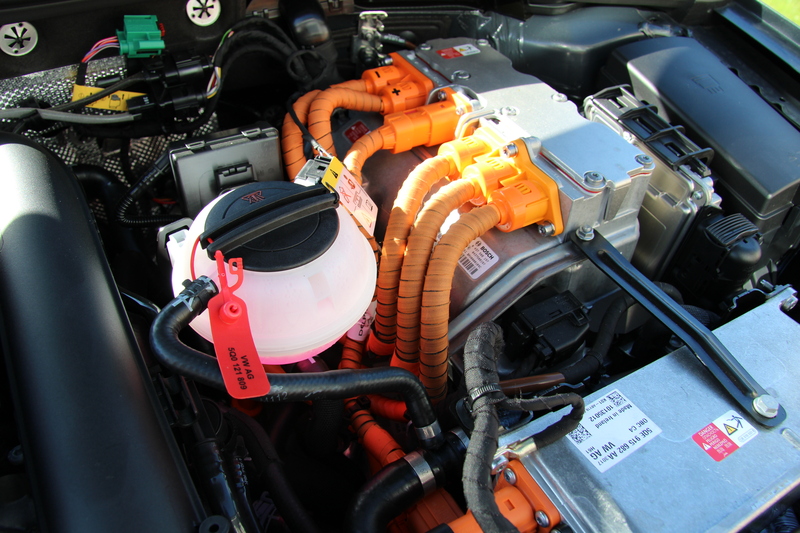 Electrified powertrains, specifically Battery Electric and Plug-In Electric (BEV/ PHEV) vehicles are projected internationally to become more prevalent in production due to environmental factors (such as CO2 emissions), regulations (such as the Greenhouse Gas and the California ZEV Mandate) and the increasing price of fossil fuels. 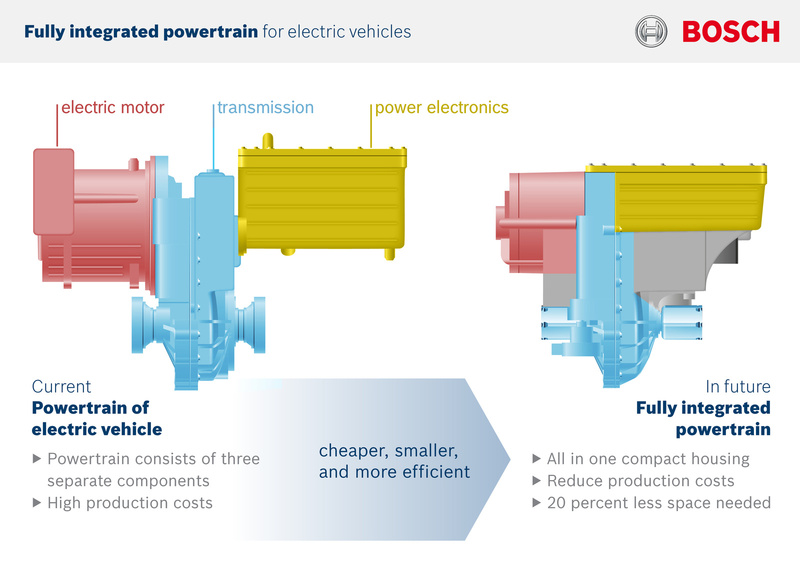 The main benefits of electrified powertrains are eliminating or significantly reducing local emissions while increasing the overall well-to-wheels efficiency. 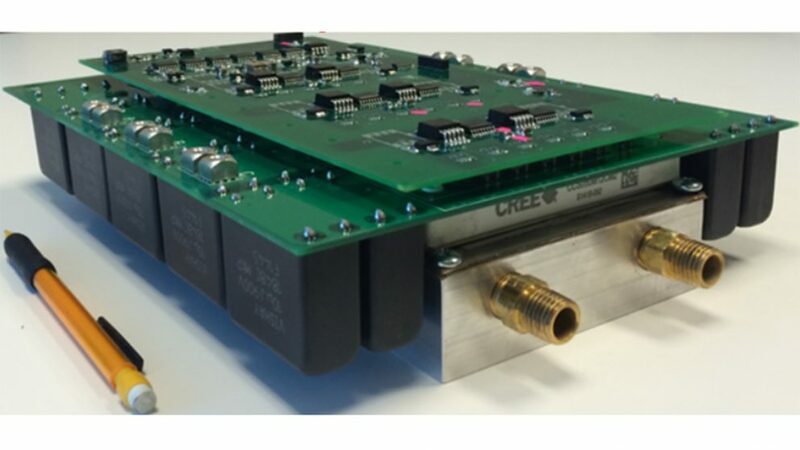 Standardized Wireless Power Transfer (WPT) through wireless charging allows the BEV/ PHEV customer an automated and more convenient and alternative to plug-in (conductive) charging. Essentially the customer simply needs to park into a SAE J2954 compatible parking space (e.g., residential garage or parking structure) in order to charge the vehicle. 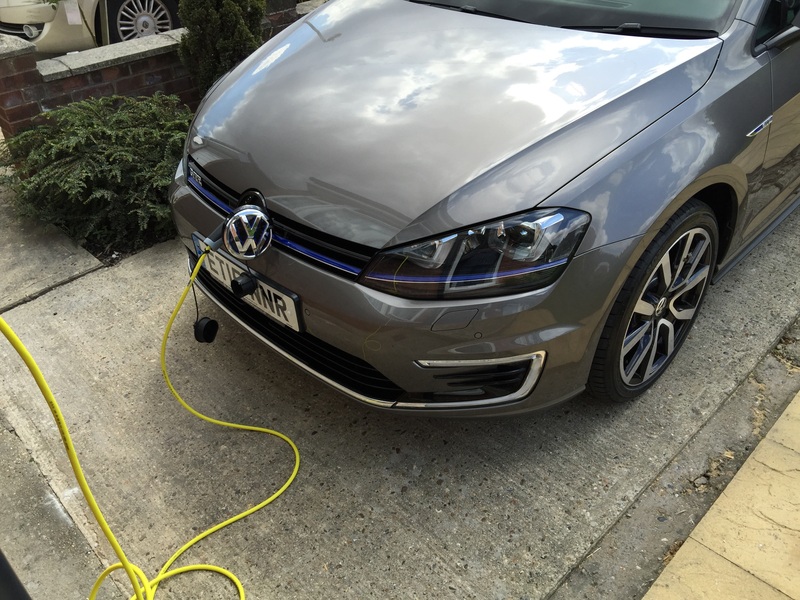 Plans for more charging stations to encourage low emission vehicles. 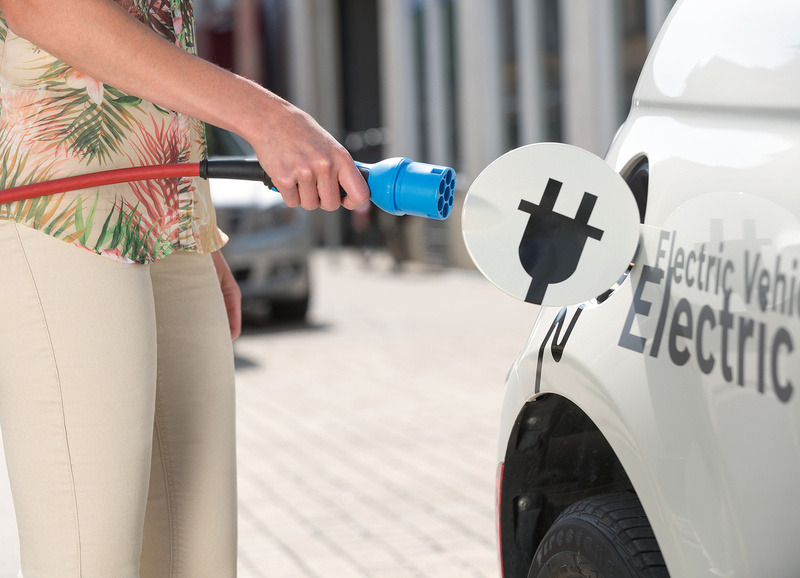 Plans to make electric vehicle chargepoints more widely available and convenient for motorists were put forward by government on October 24 2016. As part of our ongoing commitment to making transport greener and improving air quality, the Department for Transport is consulting on a series of measures that will make chargepoints more accessible, making it easier for drivers to recharge as demand for low emission vehicles increases. The measures are due to be included in the Modern Transport Bill. The government has pledged more than £600 million over this parliament to further boost the ultra low emission vehicle market, which is going from strength to strength after the number of new ultra low emission vehicles registered rose by 250% in just 2 years. We are committed to making transport cleaner and giving even more drivers the option of using a low emission vehicle as we strive to improve air quality across the country. Our ambition is for nearly all new cars and vans to be zero emission by 2040, and we are taking real steps to achieve this in the Modern Transport Bill. We now want to hear the views of businesses and the wider public. There are already more than 11,000 public chargepoints across the UK, and we have Europe’s largest network of rapid chargepoints. 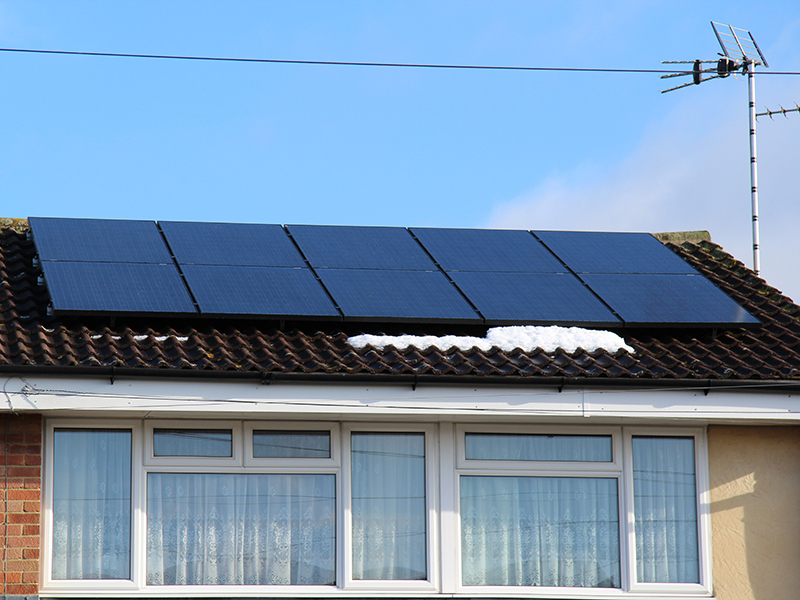 The government also offers a range of grants for home and workplace charging. The Modern Transport Bill, first announced in the Queen’s Speech in May, will outline the role technology and innovation will play in delivering the safe, efficient and user focused transport systems of the future. The bill is due to be laid in Parliament next year. The Department for Transport is also consulting separately on the proposed transposition of the Alternative Fuels Infrastructure Directive; Europe-wide legislation that will further promote the roll-out of charging facilities for vehicles that run on electricity, hydrogen and other clean fuels. The Modern Transport Bill consultation on measures for low emission vehicle infrastructure will last 4 weeks, closing on 23 November. 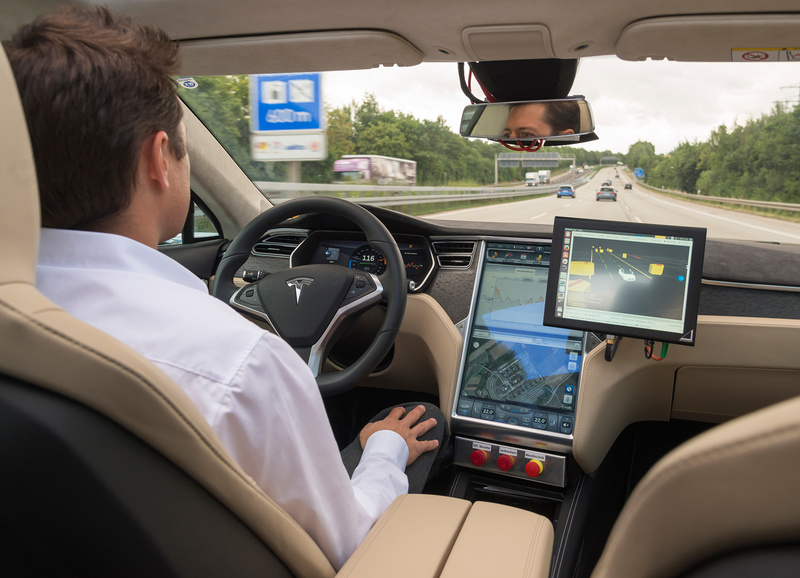 Some automotive technicians are going to be killed by the high voltages on electric vehicles. I have written many textbooks about automotive technology where I have highlighted safe working practices, but the one I have just completed the script for will save lives. This book is called, ‘Electric and Hybrid Vehicles’, and will be out early in 2016. 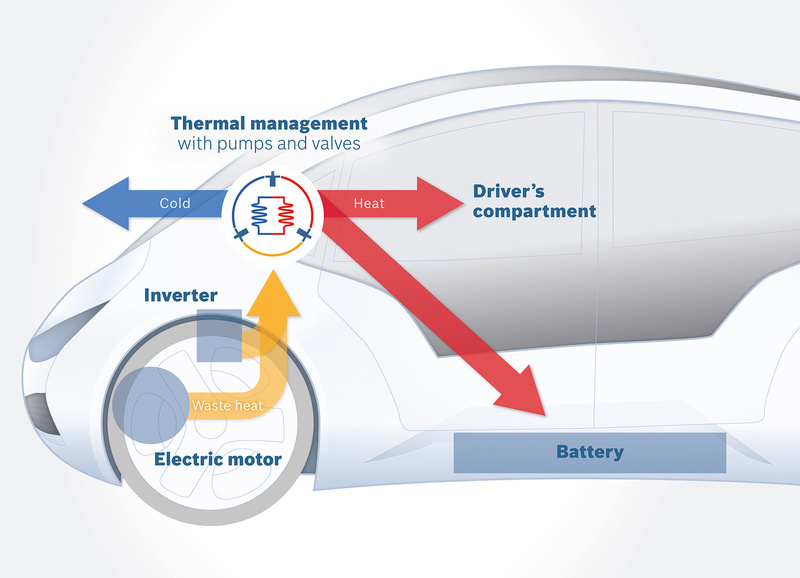 By the way, we use the term EV to cover all the different types there are such as hybrids and pure-EVs. Did you know the voltages on some EVs can be several hundred volts, which is almost three time the mains voltage in our houses? 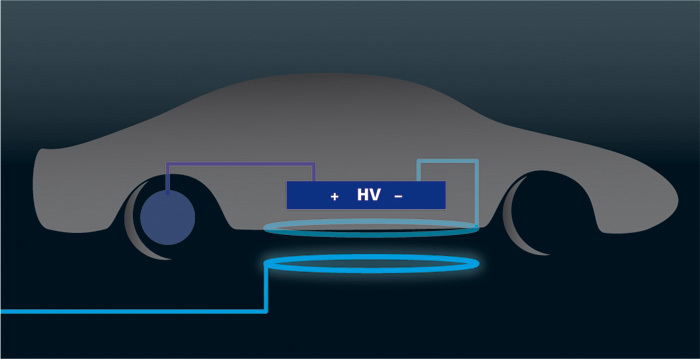 The majority of EV batteries are well over 300 volts. If the human body experiences a current of just fifty thousandths of an ampere (50mA, which is not very much) for over two seconds it can be fatal. Now that I have scared you away from ever touching high voltage components (which are all labelled and usually coloured orange) I would add that working on EVs is perfectly safe! You just need to be trained and know what you are doing. Driving an EV is also perfectly safe and don’t expect poor performance either. My EV will do well over 80 miles per hour (on a private track!) just using the battery and electric motor. Of course as well as saving lives, the book is packed with really interesting information and technology relating to EVs. For example, whether it is safe to plug in the charging lead in the rain. 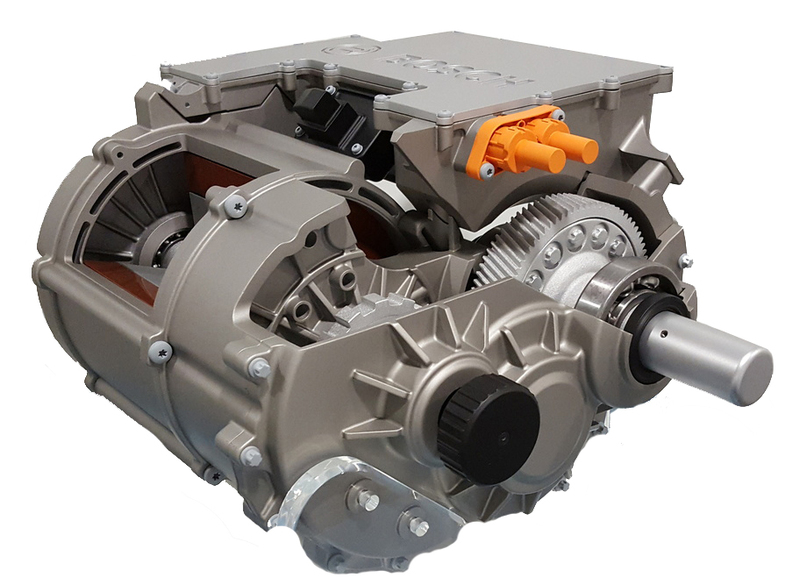 How most motors on EVs are AC motors but we call them DC motors! The book even covers things like what ‘first responders’ should do if a lithium-ion battery is burning after an accident. The book covers all the requirements for the Institute of the Motor Industry (IMI) awards and accreditations for those who need a qualification. Look out for the amazing eLearning that will also be available soon to support the book. 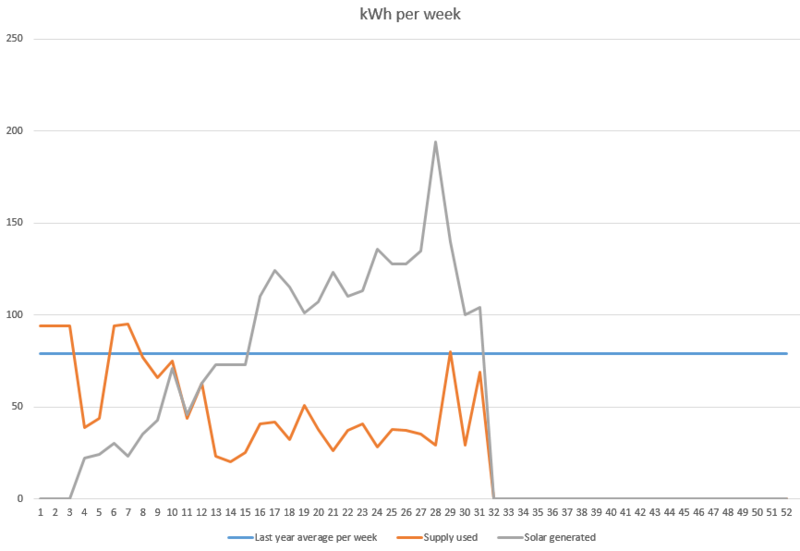 I have also included a short case study on charging my own EV (actually a PHEV) from solar panels. This may or may not save the planet but in the meantime it does save me money as I can now do a large proportion of my motoring for about 1p a mile. Now back to the final proof read of the script!